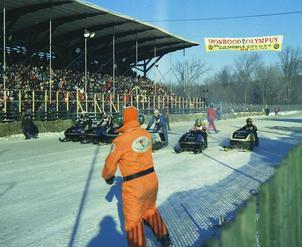 On an early December weekend back in 1968, the Ironwood community roared to life with the first ever oval snowmobile race at the Gogebic County Fairgrounds. Factory teams from Polaris, Arctic Cat, and Ski-Doo, along with privateer racing Sno-Jets, Rupps, and more came from miles around to challenge the very fast ½ mile track. 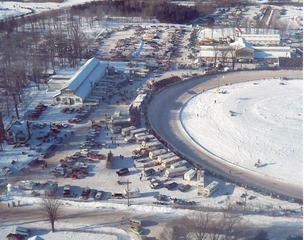 For the next 15 years, the Ironwood race settled in as one of the premier snowmobile oval races in all of North America. 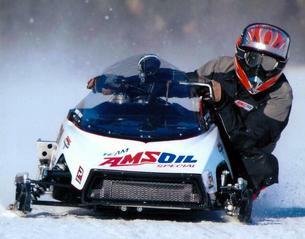 For the past 30 years, snowmobile racing has been an “on-again, off-again” event at the fast and historic ½ mile. 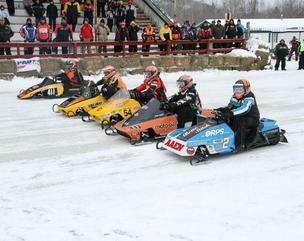 But during the past five years, ice oval snowmobile racing has begun its return to a high level of prominence in the racing community. 2018 finds Ironwood rising even higher on the ladder of prominence as we prepare to host the fastest and best drivers in all of the racing community. The historical significance of Ironwood is still mentioned in the racing community today. Many drivers share fond memories of the Ironwood track while others have placed it on their “bucket list” of places to race.  For more information, follow us on Facebook by searching for Ironwood Snowmobile Olympus. It should be a great kick off to the TLR Cup series when the world’s best ice oval racers meet at the fast and historic ½ mile in Ironwood – “Where Legends Run”!